Roof Repairs, Leaking, Damaged, Tile & Metal Roofing Repairs. 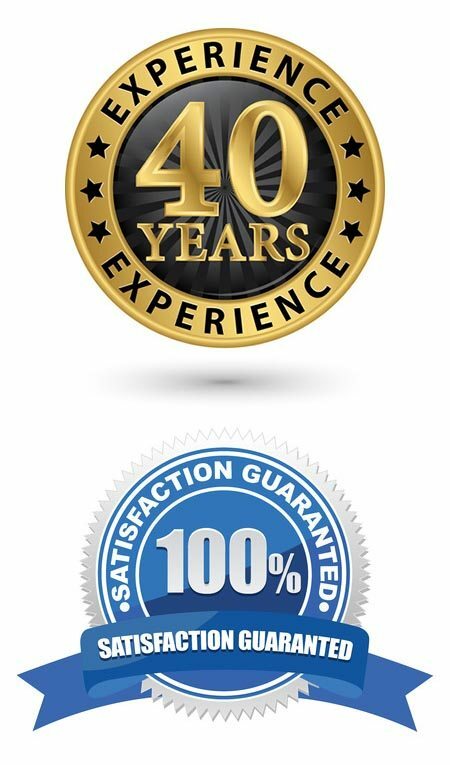 With over 40 years experience and thousands of satisfied clients Sydney Gutter & Roof Restoration have set the standard in roof repairs across the entire Sydney area. If left unrepaired a damaged or leaking roof will almost always lead to damage inside your home or commercial premises resulting in a much higher repair bill. 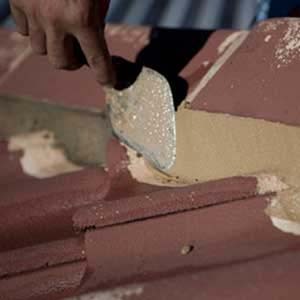 At Sydney Gutter & Roof Restoration our experienced licensed roofing professionals can quickly assess the extent of the damage to your metal or tiled roof and provide you with a cost efficient solution for roof repairs which will meet if not exceed NSW building standards. If you have a metal roof the solution may be as simple as replacing the damaged roofing sheets. Now, tiles (as you may or may not know) inter-lock together. This makes them very strong, supportive and allows the roof to remain uniform and look neat and tidy. However, ridge caps rest over the tiles so there they need something to help ‘glue them down’. The first step in the process is bedding; a mixture of sand and cement that provides a strong base to set the ridge caps in prior to pointing. The bedding, however, isn’t where it ends. A flexible ‘pointing’ agent is then applied which can ‘move’ with the roof. This allows it to be more flexible, as the name implies, and not crack due to inclement weather, hail-stones, traversing the roof etc. Old pointing on a roof- especially if it pre-dates flexible pointing- can not only detract from the look of your home, it can be dangerous, as pieces of cement-like material can slide off the roof after becoming dislodged. Rebedding and repointing is important maintenance you should consider periodically- how often really does depend on the quality of the work that was previously performed. If you even suspect that your roof may need repair or even maintenance call us for an obligation free quote on 1300 654 884 or contact us online via the form below.